The Lake Arrowhead Community that everyone has been waiting for! Clearwater At Lake Arrowhead. 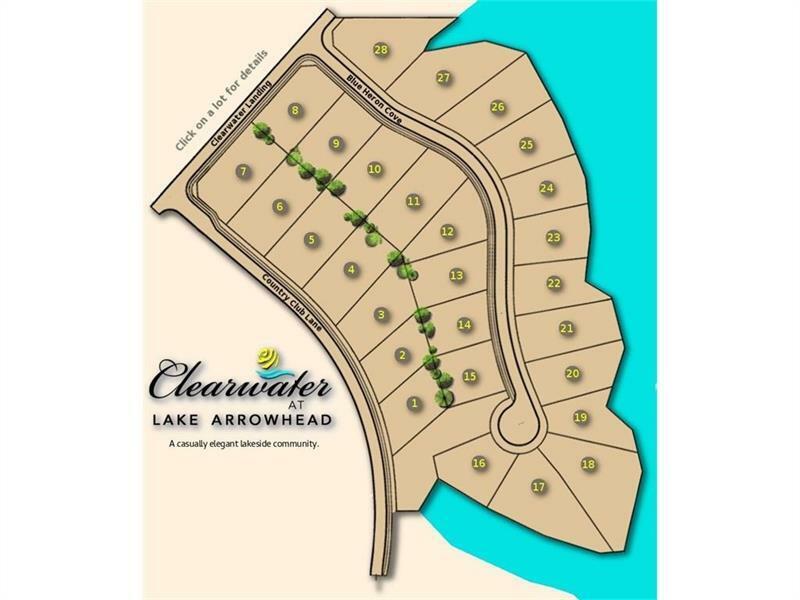 Clearwater at Lake Arrowhead presents a unique opportunity to build your dream home on flat, lakefront or lakeside lots with easy access to the lake. 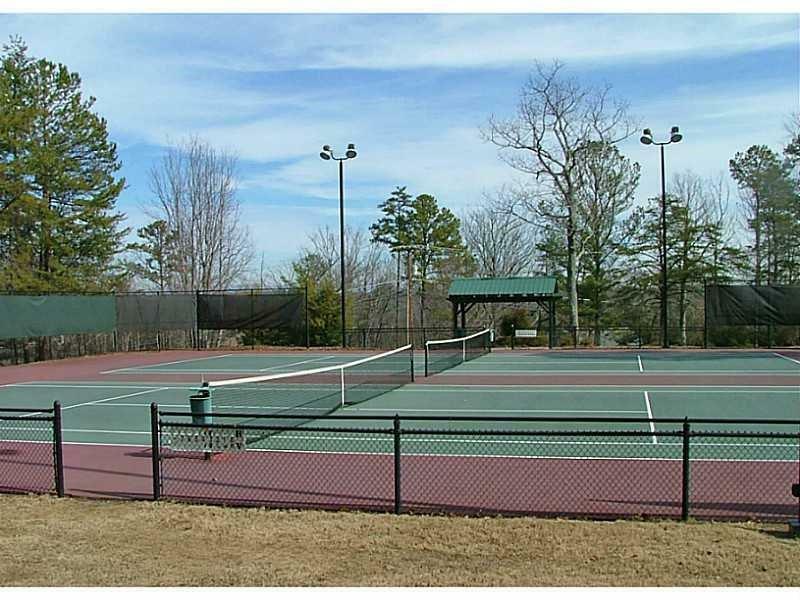 Located at the old Clubhouse site in Beautiful Lake Arrowhead you can enjoy some of the best lake views and water front lots in North Georgia. Come experience "The Lifestyle You've Dreamed Of, and The Lakefront You've Waited For". 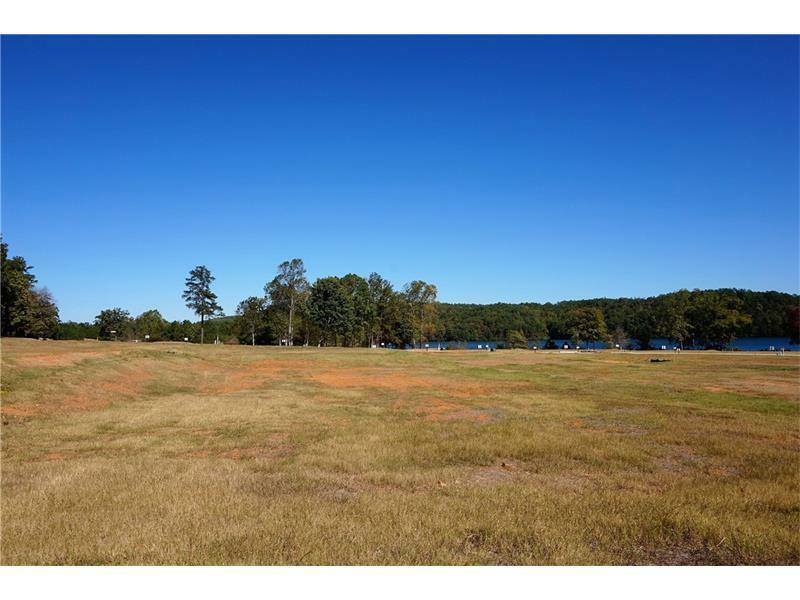 Interior Lot With Lake Access! 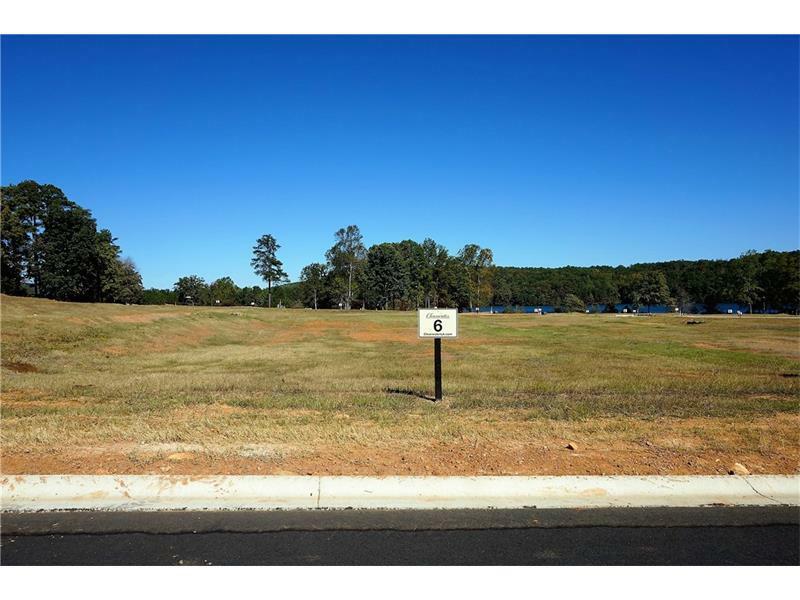 Selling Fast, Only 5 Waterfront Lots Left!